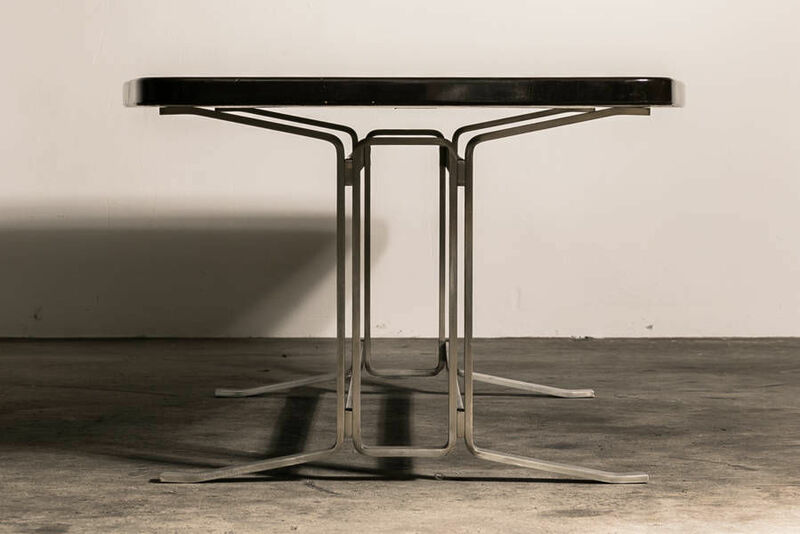 Italian Dining Table by Gianni Moscatelli for Formanova, 1960s | Castorina & Co.
A table design with minimalist lines and elegant, modern and avant-garde forms. 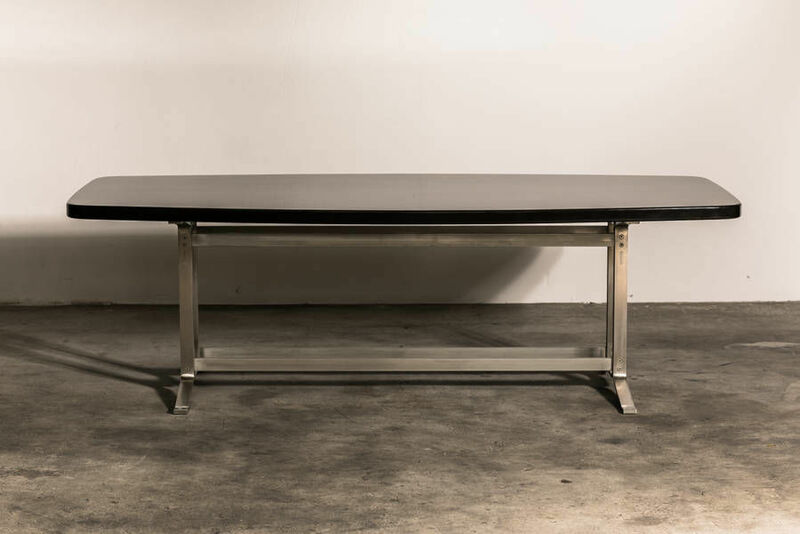 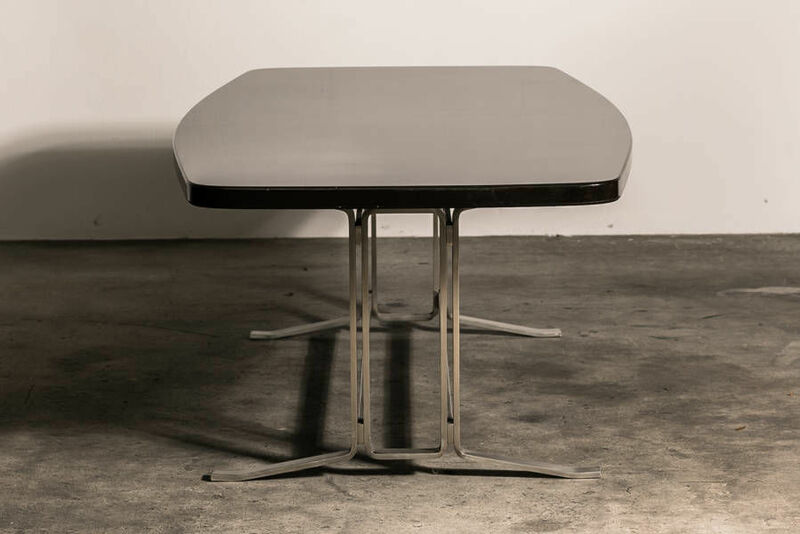 This exceptional dining or conference table was designed in the 60's by Gianni Moscatelli for Formanova. 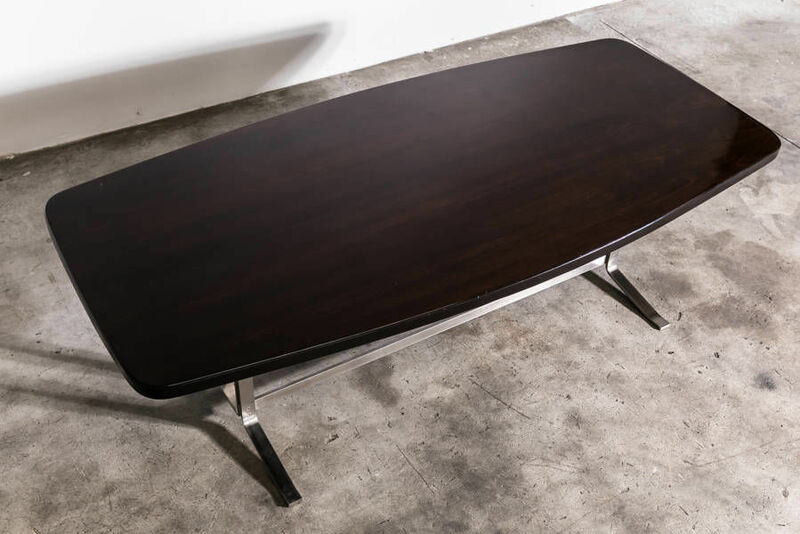 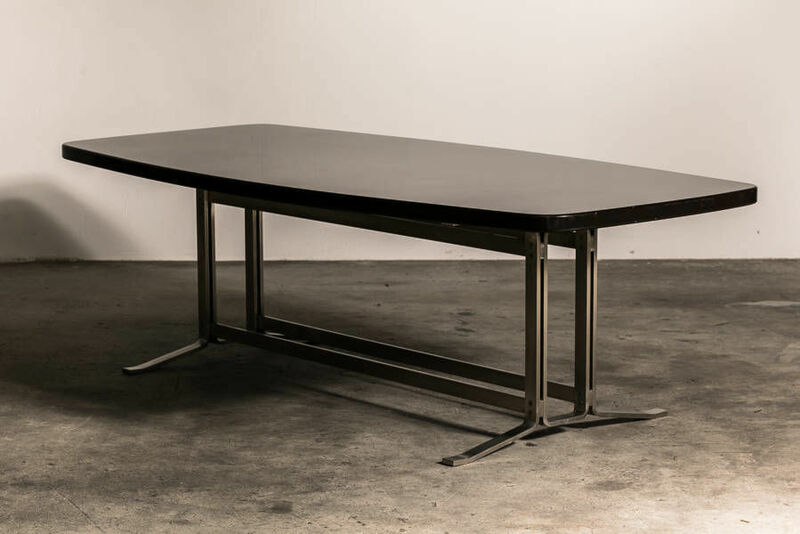 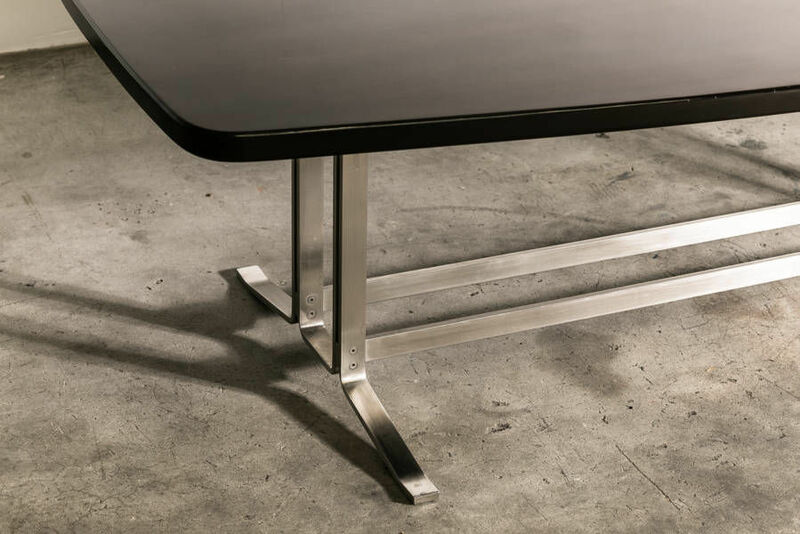 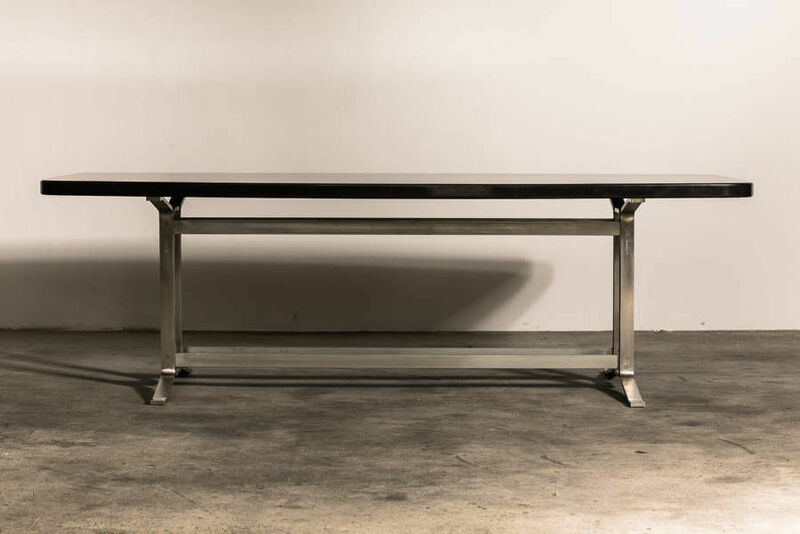 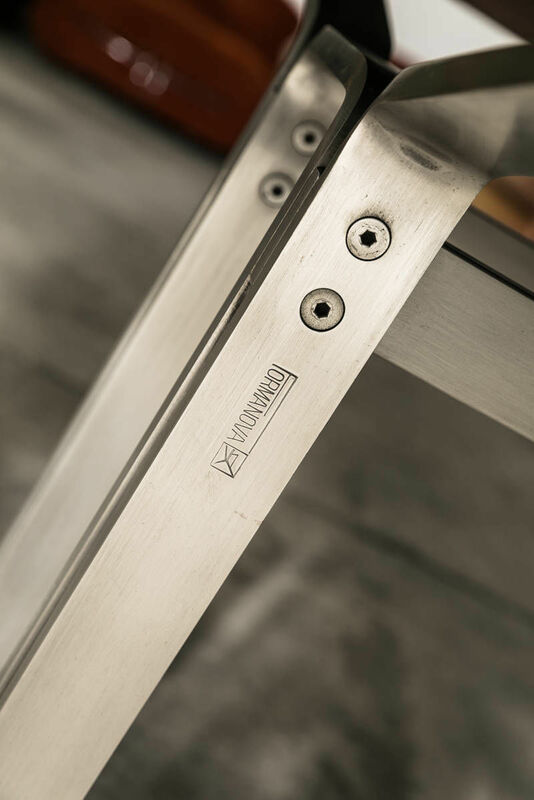 The frame has been made from brushed stainless steel and the table itself is finished with a rosewood veneer.